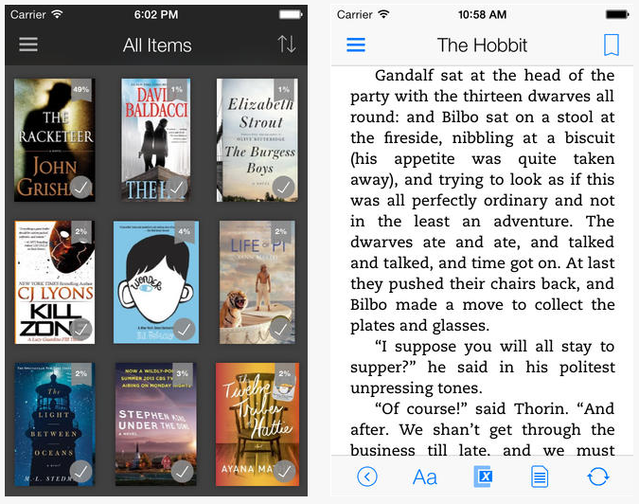 Store your favorite books on your smartphone and read them wherever you want. We know that carrying heavy books in your purse or backpack can be uncomfortable and risky for your health. 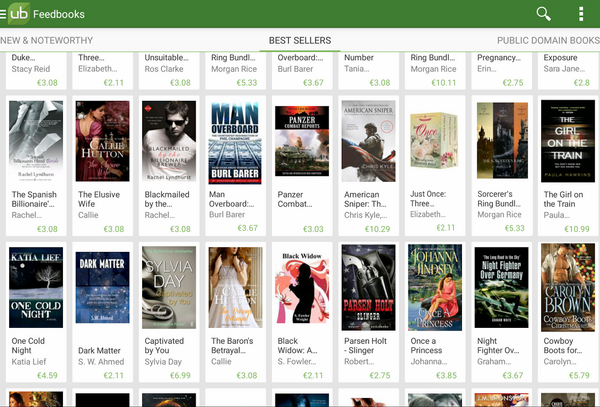 For this reason, in this article we have selected the 5 best applications where you can read, download and buy digital books legally. Free application that comes pre-installed on most Android devices. It contains millions of online books between free and paid. You can read online and store your books to read them without an Internet connection. 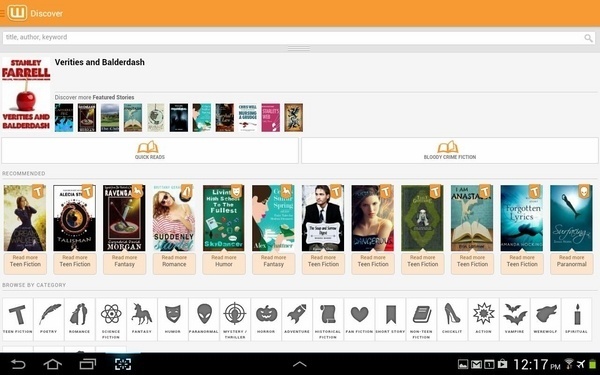 An excellent application where you'll find more than 10 million books online and free stories. The advantage is that you can receive book updates directly from their authors. You can also write stories and publish them for others to read. One of the most complete reading applications in design, compatibility with many formats and variety of customization options for the most demanding users. You can try it for free, but some features are exclusive to the paid version. It has more than 2.5 million eBooks free. When you download the free version you can buy eBooks and every day you can enjoy an offer. You can take your reading wherever you want thanks to the synchronization between mobile devices. 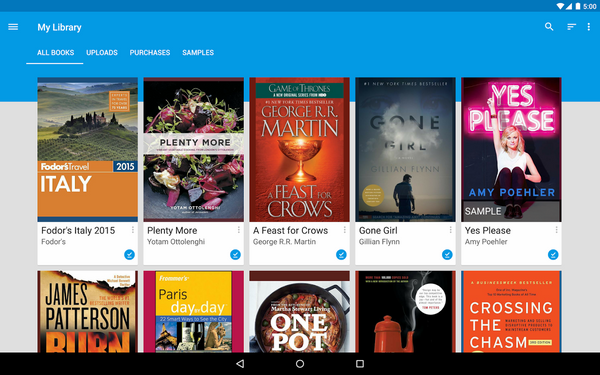 An application for reading e-books with an elegant and easy-to-use interface for Android. 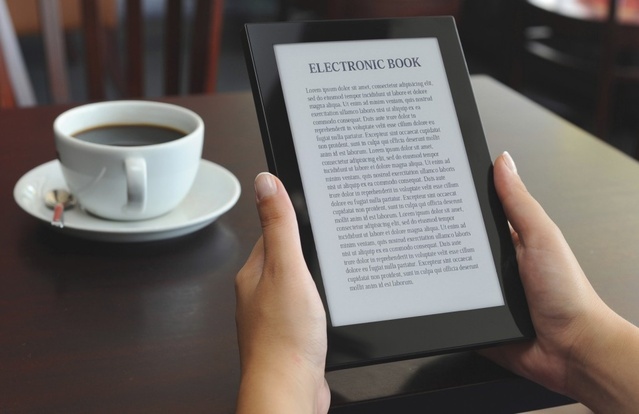 It is capable of opening more than 50 formats in ePub and PDF. 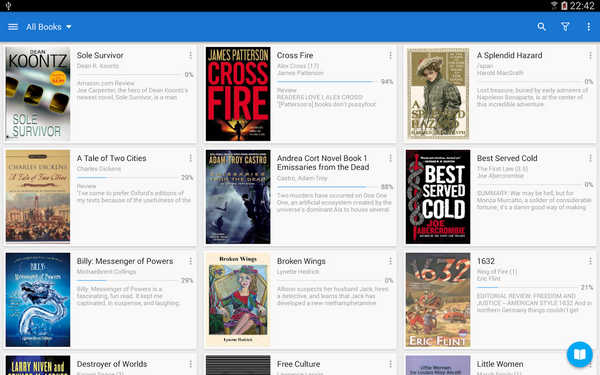 It allows you to add any book to your memory by email. It has online books translated in up to 12 languages.